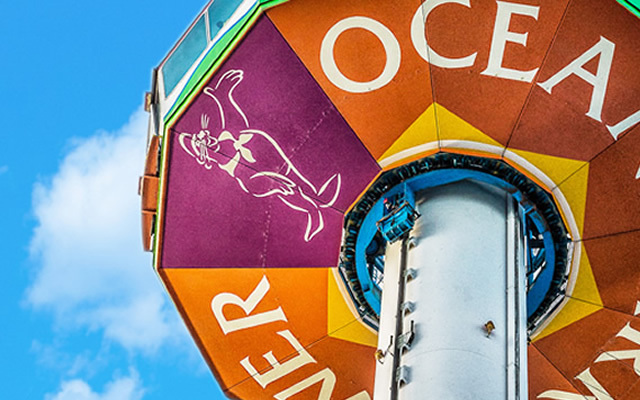 Ocean Park Corporation, with focus on education, conservation and entertainment, will be the world’s best theme park resort, providing excellent guest experiences through the thrill of discovery, while connecting people with nature. Ocean Park Corporation is committed to providing all guests with memorable experiences that are fun, entertaining and educational within our theme park resort, while promoting life-long learning and conservation advocacy. Our aim is to maintain a healthy financial status and be an employer of choice, while serving our community with the highest standards of safety, animal welfare, products and guest services.